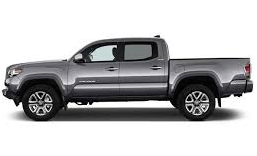 Over the years the Toyota Tacoma has become known as a sporty reliable truck. Weather its on the city streets or off road you can be sure your Tacoma will provide you with years of enjoyment. Norwalk Toyota Parts Center offers the best prices online for all your parts and accessories needs.